Hey, hey, hey! It seems like we are all in a little bit of a different spot..some have already started, some start Monday, some later next week, and a few LUCKY ones are starting after Labor Day! 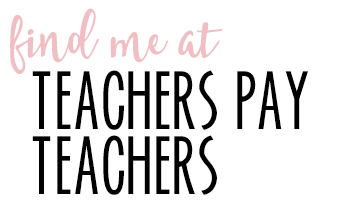 For me teachers go back this Monday…along with meet the teacher night for our Kindergarten friends…and the first day of school being on Thursday, August 21st! I’ve always placed a cutsey cover on my student open house folders! I think it draws attention to what fun we will have this year! I moved away from me dear giraffes and lived it up with a lion this year! 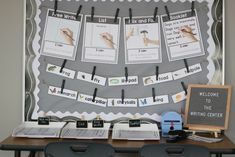 Would you like to customize one for your class? Guess what…you can do just that! I will leave the link below for your to download the editable file! Once inside the folder I place all of my information or school information that does not need to be returned on one side. I then place all of the paperwork that needs returned on the other side…I know nothing new haha!!! 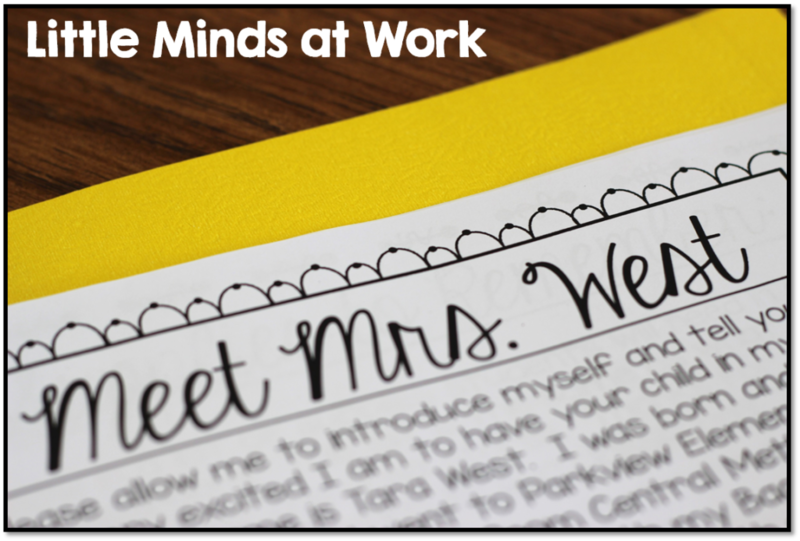 So first up on my side of the folder is my “Meet Mrs. West” letter. Up next is a quick reminder to to parents the needed school supplies for the year! 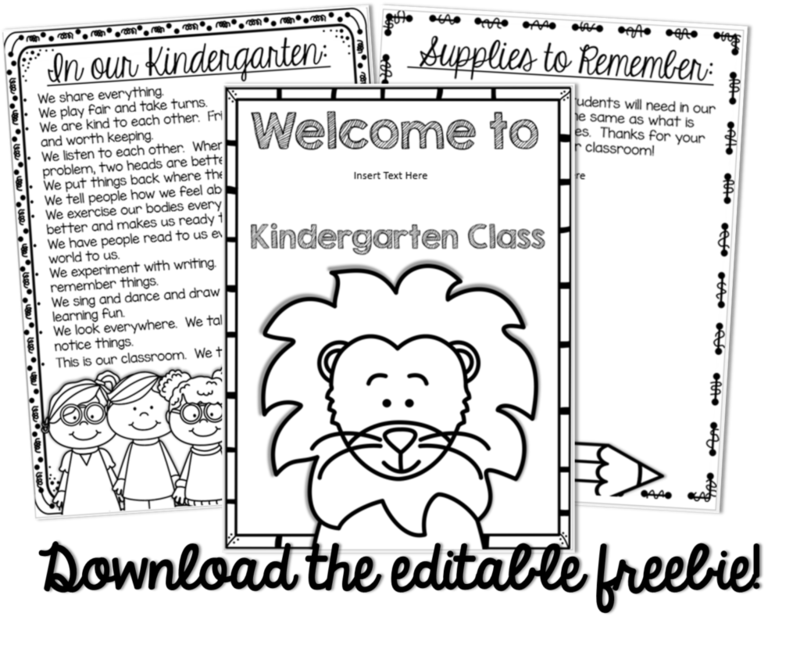 You will also be able to edit this file to fit your classroom needs! I love, love, love this note! A sweet teaching buddy of mine made this! I am NOT this creative! 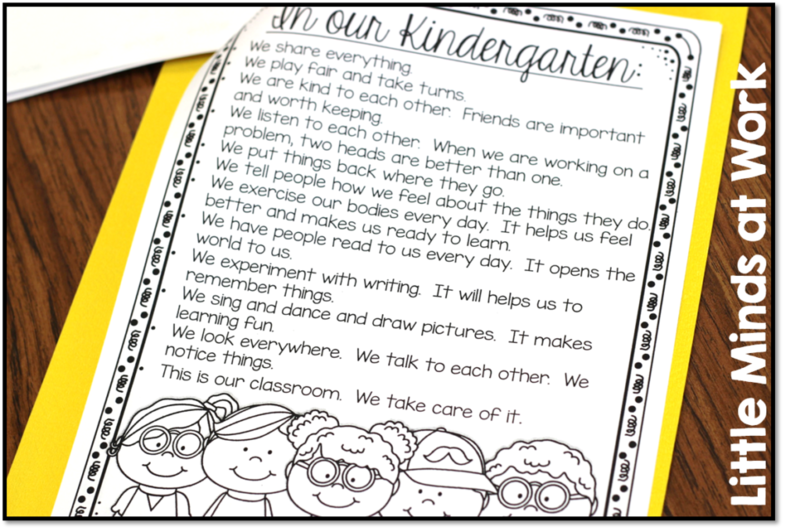 So important for parents to understand in kid-friendly terms what kindergarten is all about! 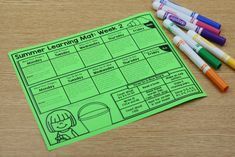 You can get this note along with the cover and supplies sheet by clicking below! 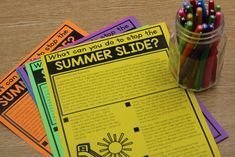 Be sure to “download” the freebie in order to edit the text! Borders from Kelly B and graphics from Whimsy Clips. 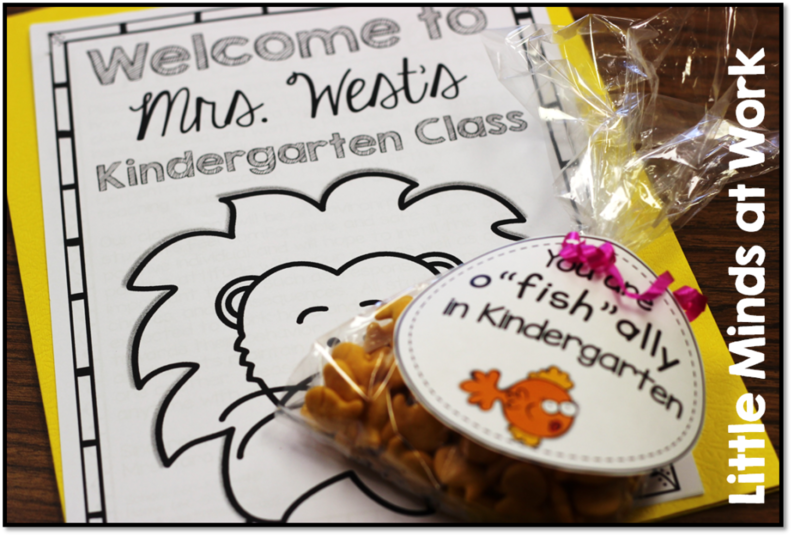 I will also be giving each kiddo their little goldfish treat bag! I shared these tags prior but you can download them HERE. 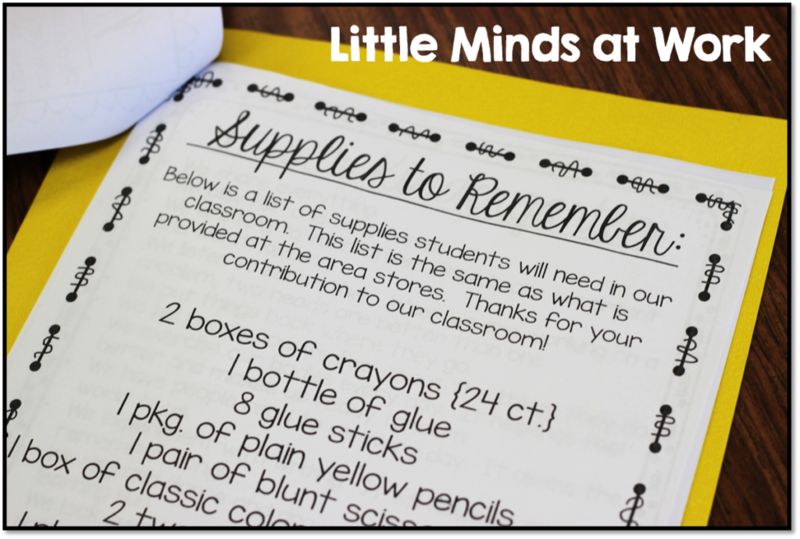 I also wanted to share how I collect the kiddos new supplies at open house. I know, I know it would be MUCH easier if I just had the students divide and conquer their supplies…I just like to have my hand in it 😉 Anyway, another smart teaching buddy introduced me to these adorable bags. This is the third year I have used them and each year I just save them for the next. It’s a little hard getting paper grocery bags around here…they kind of treat them like gold! 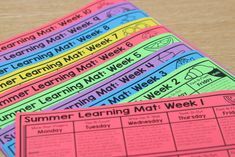 Anyway, the students will place their supplies in the bag, leave it in their seat, and then I divide the supplies up before school starts! Would you like to snag these bag notes? Click below! Borders from Kelly B and graphics from Whimsy Clips. Once I get a few minutes I then separate the supplies. I do a mix of individual and community supplies. For the supplies that are community I place them into their labeled tubs. I then place the remaining individual supplies in the student crayon boxes. 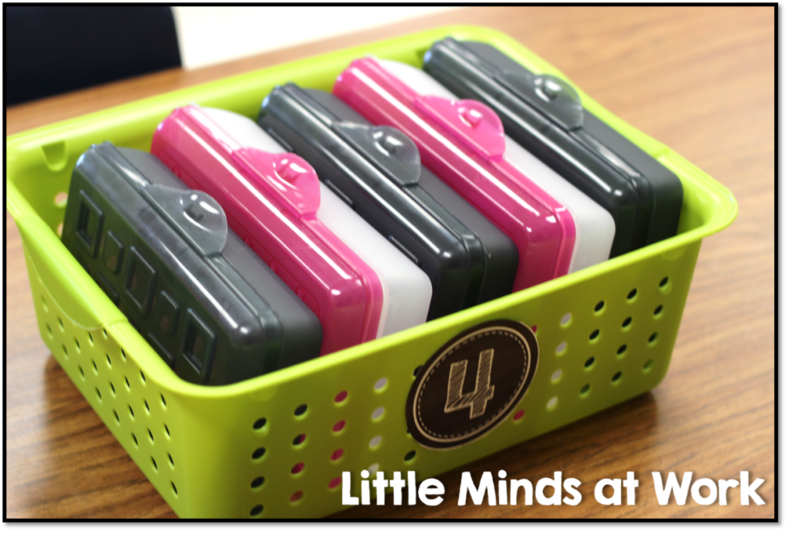 I went away from chair pockets so the kiddos will now keep their crayon boxes in a tub. 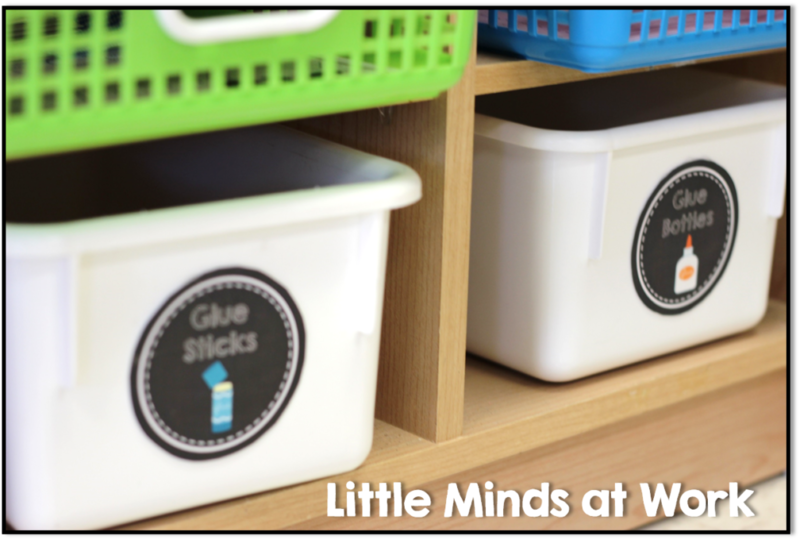 Now I just need to decide which way to have the students place their supplies in the tubs! 🙂 The below picture makes more sense, BUT only if the boxes get closed! I could not get to the download. It just opened pictures. How can I get them? I can't figure out how to download them either…when I click I either get just the pictures or go to Pinterest. These are so cute! Help! I finally got it to open by clicking at the top of the picture with all 3 pages. These are fantastic. I love all of it especially the note for the paper bags for supplies. I was just getting ready to make one this morning before I read your post! 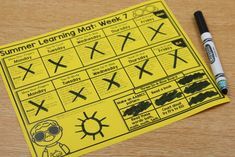 Thank you for sharing so many fabulous resources. I love this. Thank you for sharing yet another fabulous set of ideas. Enjoy your first week back. Thanks so much for these fun freebies! I cant wait to use them for our first ever Meet the Teacher/ Drop off supplies day! 🙂 THANKS! I don't know how you do it!! You're AMAAAAZING! 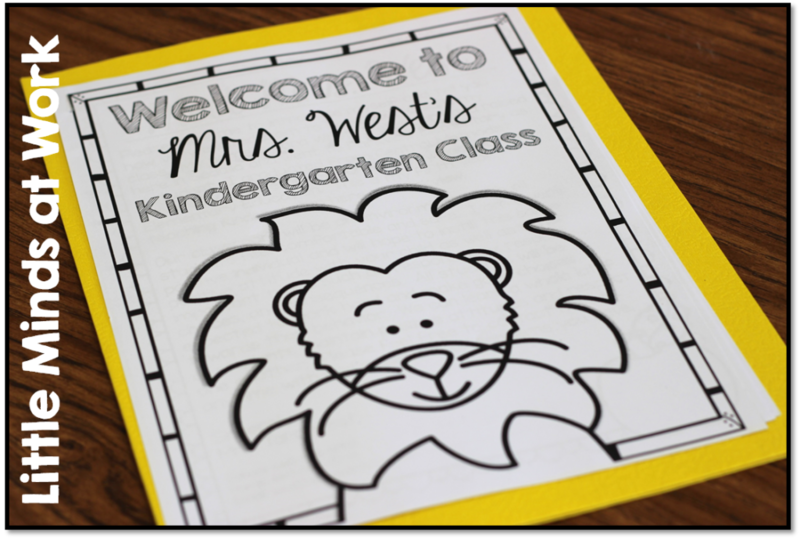 Thank you so much for this–I was just trying to figure out what I would have the kiddos doing while parents fill out paper work–voila'–Tara provides the cute lion page for coloring! THANKS a mill! 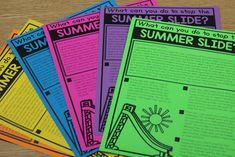 So excited about this year and using your guided reading materials. Hi Tara! 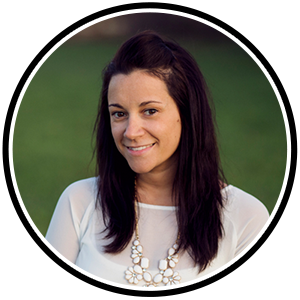 Love your blog and products. Thanks for the freebies. I also love your supply labels – where can I find them? Hoping to get organized next week. Thanks again for all of your great ideas! Thanks so much for sharing! 🙂 I love that kindergarten folks are still doing the "sharing" thing and not just the "selling" thing! It means a lot! 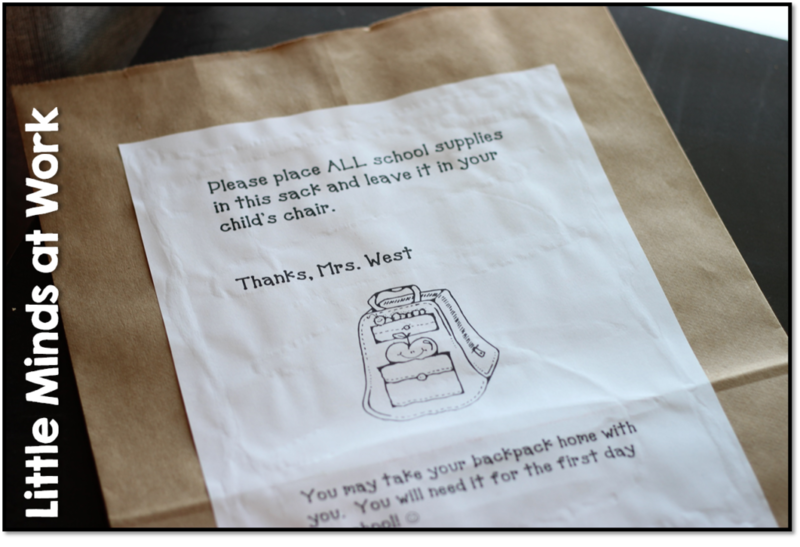 Love the supplies in the bag idea!! I always make labels for sorting but this make a lot of sense for such a bust night! Using your link I can open it up, but I can't personalize it. Also, Google Drive prints only 1/2 the page. 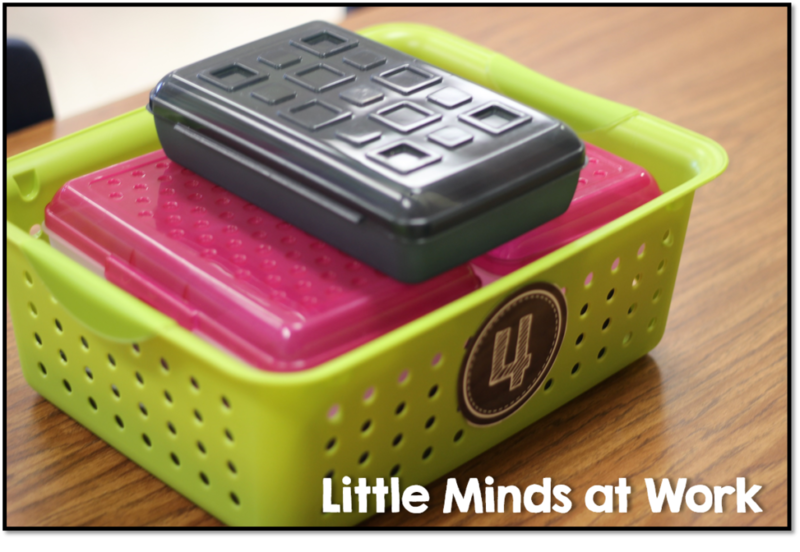 I just found this idea on Pinterest as I desperately search for organization ideas (I'm taking the plunge from desks to tables! 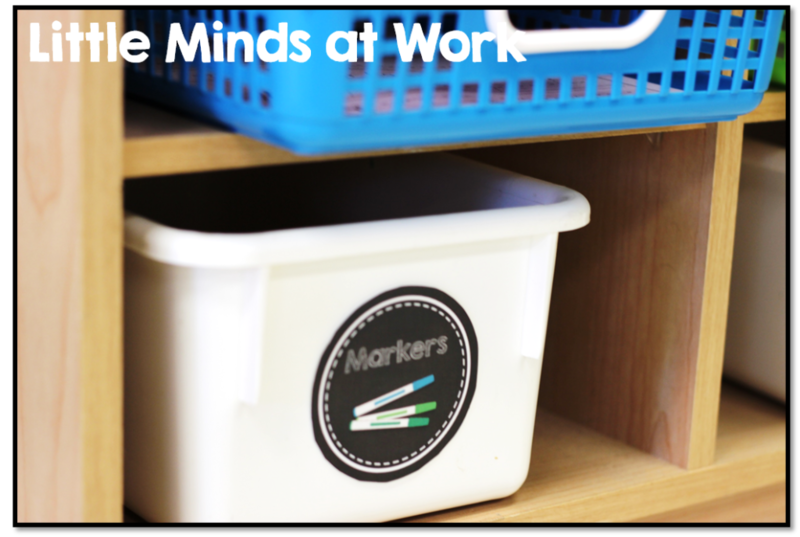 )–I love how you're storing your students' toolboxes… Do you happen to remember where the baskets are from?? I love your buckets that hold 5 crayon boxes. Where did you find some big enough? I am unable to open your file. For some reason, it keeps saying error. Can you email it to me. sh.rohr@gmail.com Thank you! Hi Tara! I love your labels for school supplies! Where did you find them? They are perfect! That is a chalkboard packet from cars Carroll! Hi Tara, thank you for the freebies! Love them!!! Could you please tell me the name of the font you used so I can download it? It is the perfect font for Kindergarten. Thanks again!